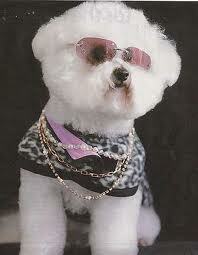 One of your dog’s basic needs is dog grooming and an important part of your dog’s welfare and your peace of mind. Your dog needs maintenance just like you and it is recommended that you give your dog regular physical exercise to help them feel their best. A doggie bath is not needed as regularly as people however it is important that you understand how much grooming your dog actually needs and make sure that their coat is regularly maintained. A dogs grooming needs depend largely on the type of hair, the breed, the time of year and their general condition. Other important features of the dog include nails and the hair around their ears. In case you dog may develop a nail skin or ear conditions please see your preferred veterinarian. Here are a few basic grooming basics for you to Use. Bath times are really fun for most dogs but their owners usually end up with water all over them and all over their house. It is hard to make a dog stay in place while giving a bath. Although in most cases dogs get used to staying still for a bath.If you learn how to wash your dog properly the experience might become fun and exciting for both the master and the dog. Keep in mind it does get easier. 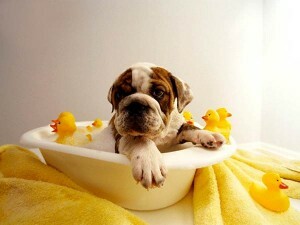 We suggest that you wash your dog each month, but if you like you can wash your dog once a week. It is best to use dog shampoo because the soap free shampoo will help nourish the prime coat. The Veterinary might recommend a special shampoo for your dog’s skin and fur coat. It is recommended that you follow these instructions to avoid harming the dog’s skin or fur cat. Brushing is the best part of any grooming process. 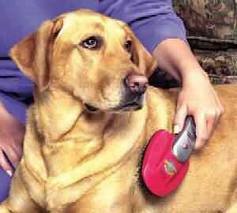 Most dogs love brushing and it is a wonderful time to get to know your pet while grooming. We urge that you use the right brush and follow these guidelines. Dogs with long hair will need a daily brush to avoid matting and tangling of their hair. Normal haired dogs need to be brushed once a week to avoid matting and tangling of hair. Short-haired dogs can go without brushing up to a month. 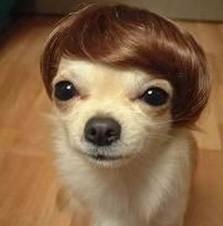 The type of hair of your dogs makes no difference. Dogs love brushing and you can brush them daily. It is advised that you brush your dog’s hair daily during the periods when your dogs shed their coat to avoid excess shedding or unnecessary build-up. 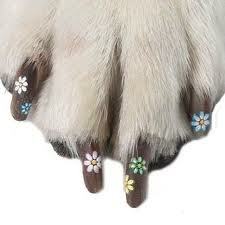 Nail trimming is a regular need for digs but dog owners and dogs generally don’t like it. Most dogs would not let you play with their paws because they know that nail cutting time might be coming. Dogs will develop a fear of nail cutting if it is painful as they are smart animals. If you cut their nails carefully the pain can easily be avoided. You should seek advice from a professional groomer before starting to cut your dog’s nails. One of the easiest ways to avoid discomfort is to buy a rotary tool to file the god’s nails down. Dogs have sensitive ears and they are easily infected by yeast and bacteria due to the moisture. 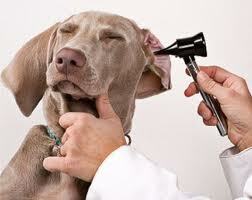 Some dogs might never experience an ear infection but it is recommended that you clean your dog’s ears monthly. Some dogs are really unlucky and need daily washing to stop ear infection. The ear infections are dependant on the genetics of a dog. Dogs that have long hair and floppy ears are usually infected wit ear problems since their ear canal doesn’t get much fresh air. Some ear infections are caused due to allergies. If the ears of your dog smell bad you should consult your vet. Regular cleaning can help avoid all sorts of ear infections. Dogs need haircuts too; some of them such as the Poodle and Shih Tzu need haircuts as often as 2-4 weeks but it depend on the breed of the dog and the hair style you desire. Professional groomers offer their services when it comes to cutting dog hair but you can learn a few tips about dog care and grooming too. It is recommended that dog owners take a little training before a proper grooming session. You should be careful when cutting in sensitive areas such as the ears and feet. Complete Animal Health Care. Personalized vet care for your precious pets and farm animals. Doggie day care, doggie trips and walks, socializing, exercising and behavior. Phone: 07 5446 5440 ? Internationally Certified Master Dog Groomer. Breed & Styling Specialist..
Dog & Puppy Training & Obedience Classes. Book your FREE first session today…..
Puppy Kinder & Professional Dog Obedience Training, An essential investment for your puppy. 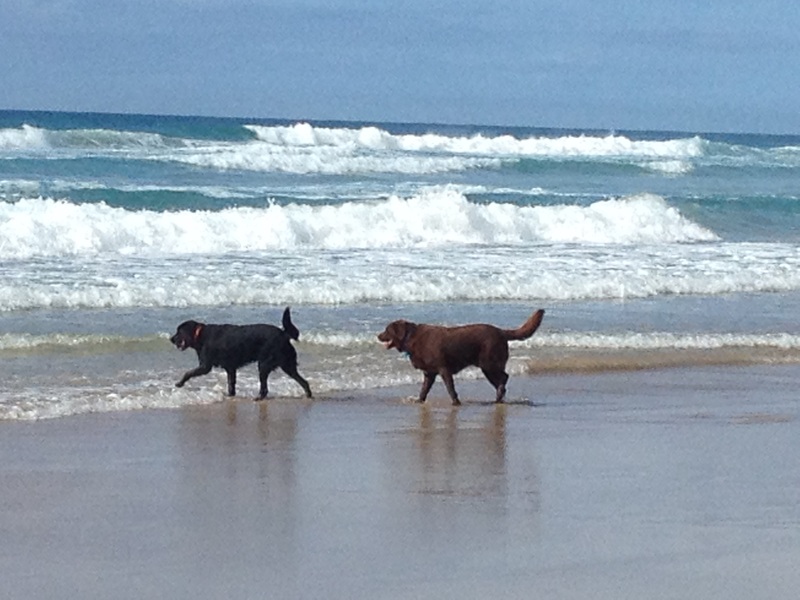 Mobile Dog Grooming and Washing, covering theSunshineCoast.